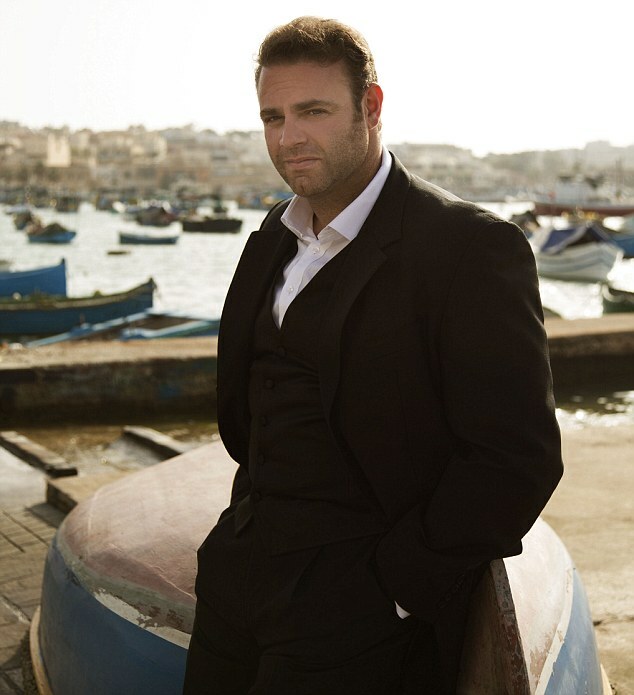 "As one of the world's leading tenors, I'm lucky enough to perform in many beautiful places. But when I feel the need for a deserved rest, there's only one place to recharge my batteries – Malta. I was brought up in Attard, in the centre of the island, but Malta is very small – it is just 17 miles long and about ten miles wide – so you can get around the whole place very quickly.My childhood home was a 15-minute walk from the lovely old city of Mdina. Most people in Europe know Malta. After all, it's a popular holiday destination boasting 7,000 years of history. But when I travel to the United States and tell people where I'm from, they sometimes say: 'Is that Malta, Ohio?' There is a Malta in Ohio, by the way, but it's not as good as my one. Unfortunately, I had to leave the island as a young man as it's not possible to sustain a professional operatic career in Malta, even though we have one of the oldest...read on.